Crib Safety. How to choose the right crib for your baby? 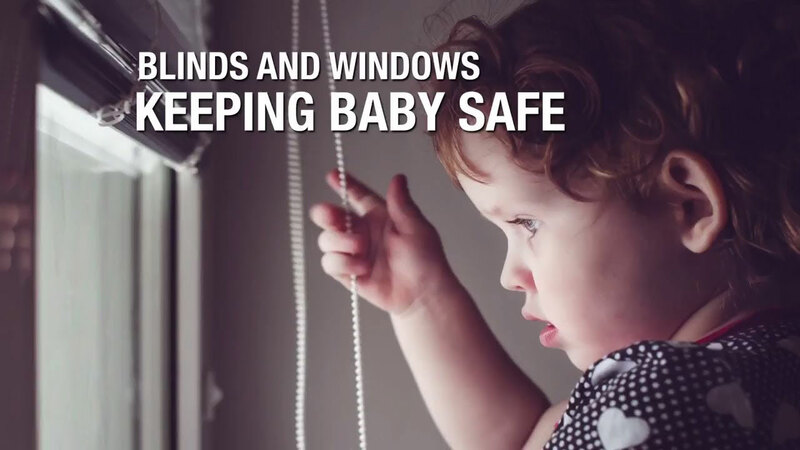 Child Safety Expert Kimberlee Mitchell reviews what is often an overwhelming choice for parents: buying the right crib. The key points are to keep it simple and safe by avoiding cribs that are too ornate, and opt for something very simple and JPMA-approved. Kimberlee also explains how to ensure your hand-me-down crib is safe, and what to keep an eye out for.